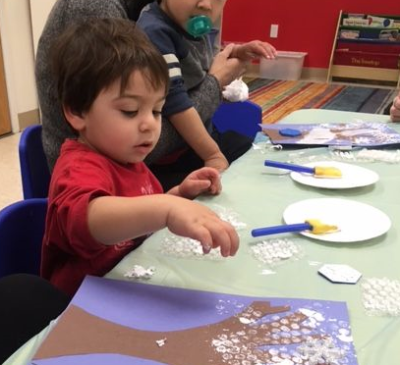 Pre-school readiness is the ultimate goal of our age-appropriate curriculum! Join us on a learning adventure beginning with Parent & ME experiences and ending with Slow Separtion/On MY Own classes! Do you imagine a mommy & me class developed by one of the ballet industry's highest trained teachers, where your child can actually learn a ballet foundation to build upon yet have fun? 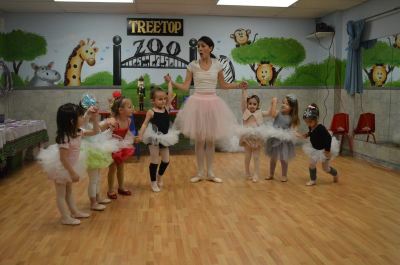 WELCOME to Baby Ballet @ The Treetop! You will adore it! 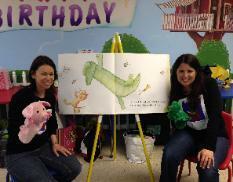 Becoming a lifelong reader begins with the love of a story! Join our expert bookworms in their classes and watch as they expose your little ones to age appropriate literature which comes to life through art, music, poetry and movement activities! Music Together® is an internationally recognized early childhood music & movement program for newborns through age 5, and the grownups who love them! 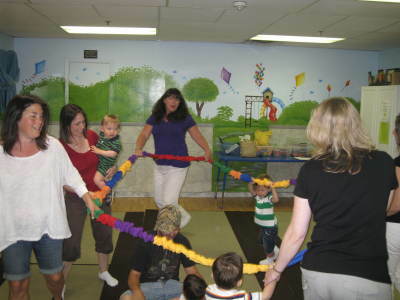 Each class offers a balance of songs, instrument play, movement, and rhythms in a playful setting! 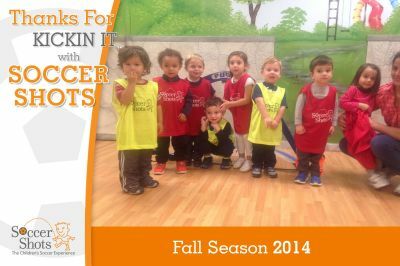 Soccer Shots is a high-energy program introducing children to fundamental soccer principles like using your feet and dribbling a ball!! Through fun games, songs and positive reinforcement, children will begin to experience the joy of playing soccer and being active. We are always open to new ideas! Email us at [email protected] if you a good one! To view or print our current class schedules, please click on the links below! 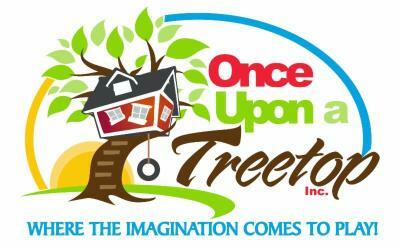 ​Please note that Once Upon a Treetop makes our best attempt to offer a variety of classes on different days and at different times! Should you need a different option, please let us know! We are happy to try to accommodate you! If you have a group of four or more, we will try to create a class just for you!